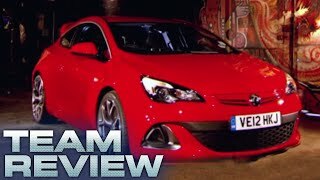 Hot on the heels of the recently launched GTC, these are the first official pics of the all-new Vauxhall Astra VXR 2012, which goes on sale next year and is set to become one of the most powerful cars in its class and the fastest production Astra in Vauxhall’s history. 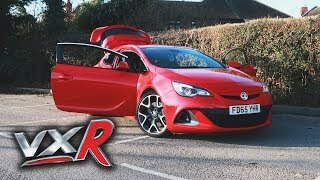 Luton –Hot on the heels of the recently launched GTC, these are the first official pics of the new Astra VXR, which goes on sale next year and is set to become one of the most powerful cars in its class and the fastest production Astra in Vauxhall’s history. 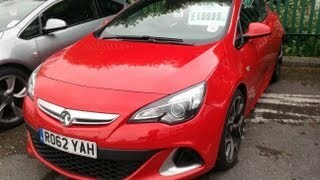 As with all new Vauxhalls, first owners of the Astra VXR are automatically covered by Vauxhall Lifetime Warranty. This cover, which is unique in the industry, can quite literally last for the lifetime of the vehicle, or 100,000 miles, whichever comes first. 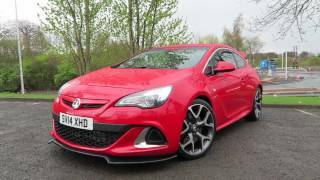 This latest addition to Vauxhall’s VXR family joins high-performance versions of the Corsa and Insignia, as well as the 6.2-litre, rear-wheel drive VXR8 super-saloon. 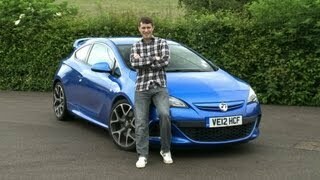 The VXR brand was launched in 2004 to align with Vauxhall’s successful British Touring Car Championship campaign, which yielded three drivers’ champions between 2001 and 2008.